Hello friends! Today I created a new partition on my Windows hard drive to install Mac operating system and it installed successfully. However, after an hour it had been displaying “Boot 0 Error”. To overcome from this issue I used disk utility to fix the problem but for my bad luck MBR deleted from logical partition. Now I want to know is it possible to recover deleted partition MBR? If yes, then please help! I have lot of important data and I don’t want to lose it. Thanks in advance. AS MBR (Master Boot Record) is the first sector of system hard drive that holds necessary code to execute boot process. MBR consist of three major sections: disk signature, master boot code, master partition table. It also provides information how hard drive is partitioned, how to load the operating system, how many partitions are there, types of partitions, etc. At times MBR partition gets deleted due to hazardous virus or Trojan attack, hard drive crash, software malfunctioning, operating system crash, too many bad sectors, etc. How to Recover Deleted MBR Partition? Whenever MBR partition gets deleted intentionally or unintentionally on system, the operating system will not able to identify the file system of that partition, but data remain as usual in HDD. Therefore don’t worry! 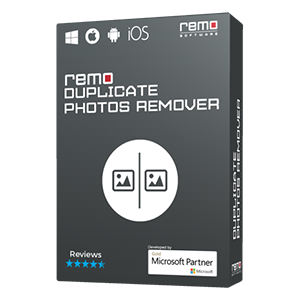 You can effortlessly get back MBR partition data by making use of trustworthy third party “Partition Recovery Software” like Remo Recover. This utility has the ability to restore partition data from all types of files systems such as FAT 16, NTFS, ExFAT, NTFS 5, FAT 32, HFS X and HFS + utmost ease. 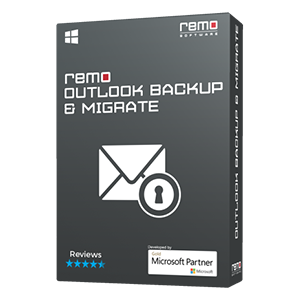 Remo Recover is the perfect solution because it performs deep scanning of hard drive to retrieve lost or deleted MBR partition from all major versions of Windows and Mac OS based computers or laptops within couple of minutes. It helps you to regain data from partition having bad sectors on IDE, PATA, SCSI, and SATA. The application has the ability to support both 32 and 64 bit OS. With the aid of this program, you can get back all types of files such as images, videos, audios, text documents, PPT, animation files, etc. without any complexity. 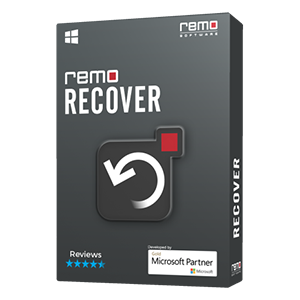 Download the Remo Recover software and install it on your system. Run the tool, main screen with three options appears. Among them select “Recover Drives / Partitions” option and in the next window select “Partition Recovery”. Then, choose the physical drive and press “Next” and initiate the scanning process to search for all the partitions including the deleted ones. After completion of the scan the tool gives a list of available partitions. Now, choose the appropriate partition and select “Next”. After scanning the partition, you can view the recovered data using “Data View” / “File Type View”. And then preview the files using “Preview” option and then save the important files. Additional Info: If you need any information on how to recover accidentally formatted partition, click on the link.